Hello, my name is Arturo Arroyo. Currently, I’m an active member of the community. I coach football for Grossmont La Mesa Warriors and baseball for Lemon Grove little league. I’m very involved with my children’s activities when I’m not at my shop. 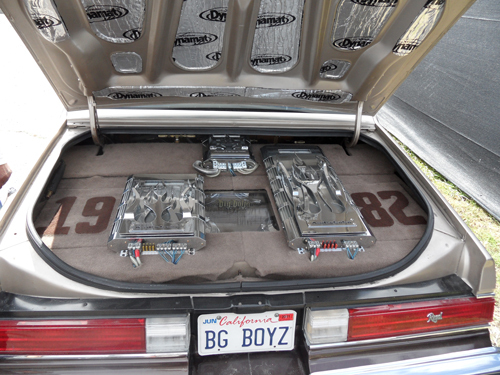 Here’s what got me started with car audio installations… I bought my first vehicle as a senior in high school, a 1982 Buick Regal. I slowly fixed up my system with the assistance of my friends who were car audio installers at different shops (Johnny Contreras, Eric Cariaga, Big Vinny, Wally, and Leyton Calderon). 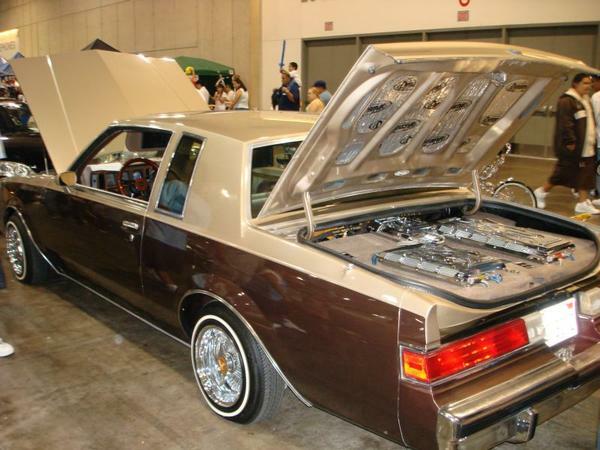 I then had uncle “Munchie” (r.i.p) from Hi Tech Hydraulics install hydraulics on my car. 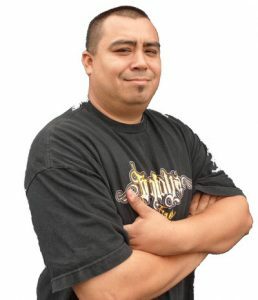 Fixing up my vehicle became a hobby and a challenge to compete at car shows. Having my Regal fixed up, enabled me to meet a lot of people. They became friends as well as customers. Below is a closeup of the system. If you have a car you really want to “pimp out”, then please give us a call or come on it for a quote.